How many times has someone gone crazy because they couldn't get to sleep in the same bed as you? Being a heavy snorer is horrible and if it's bad enough you can even wake yourself up when you're sleeping alone. If you want to solve your problem there is definitely an answer out there. We're actually going to look at a few weird and wonderful gadgets you can test out because they have been proven to help other people with the same problem as you. Once you start using an air mask you know things are getting a lot more serious, so you should only use one when you have a moderate to severe snoring problem. It's only to be used in special circumstances because the mask will blow air into your nose and mouth while you sleep in order to keep your nasal passage open. Be careful when using one because a lot of people don't use it effectively most of the time. If you play the didgeridoo regularly it can help you stop snoring, but you just need to decide whether your partner will be more annoyed by the snoring or the strange sound that comes from this wonderful instrument. The reason it works is because it strengthens the upper airway muscles which stops the airway tissue from flopping about while you're sleeping. 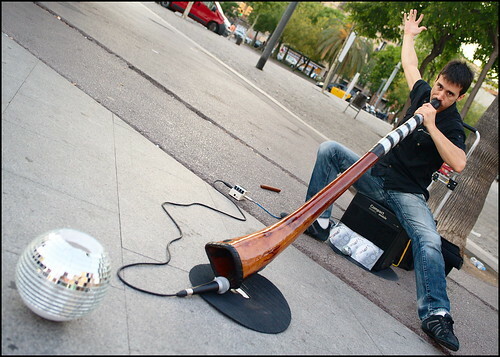 There are some other wind instruments that can help too, but they don't work as well. I bet you didn't think something as simple as a tennis ball could help with your snoring problem. Your snoring will be a lot worse when you're lying on your back, so it makes sense that staying on your side will help you. If you want the easiest option available you should pick up a cheap fanny pack and when you go to bed you can pop a tennis ball inside then turn it backwards. If you try to roll onto your back during the night it will hurt, so you will stay on your side. You can buy a cheap mouthpiece and dip it in boiling water before molding it to the shape of your mouth. If you do it correctly it will pull your tongue and lower jaw forward and this opens up your airway allowing you to breathe a lot more easily. It can also help stop your tongue from collapsing when you're in the middle of a deep sleep cycle. The only downside is that it takes a while until you feel comfortable. If you've ever hurt your arm before you will probably know what a sling feels like. A chin strap does the same sort of thing because it stops your lower jaw from dropping while you sleep. I know this might sound uncomfortable, but it really depends on the quality of the chin strap you buy. 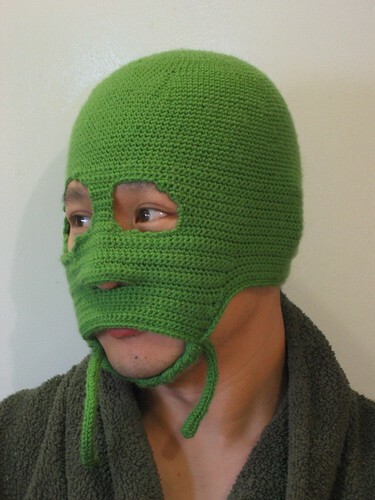 The good news is that it's a great way to deal with your snoring problem even though you might look like an idiot when you're wearing the strap. The biggest reason you want to find a solution to your problem is because it's hard to sleep with someone else when you keep waking them up throughout the night. There is only so much people can take and it will get to the stage where you can only go to bed when your partner is already asleep. We've talked about some great options you have available to you and some of them are really cheap. Try out a few of the ideas and see what you think.